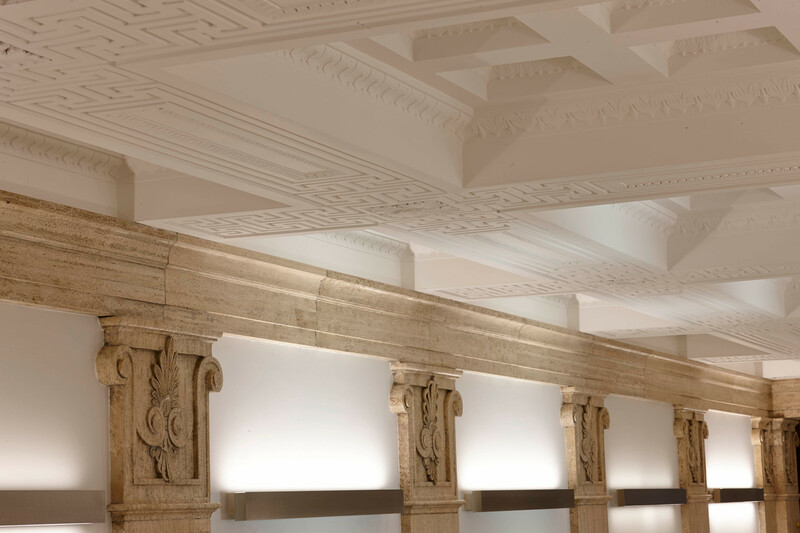 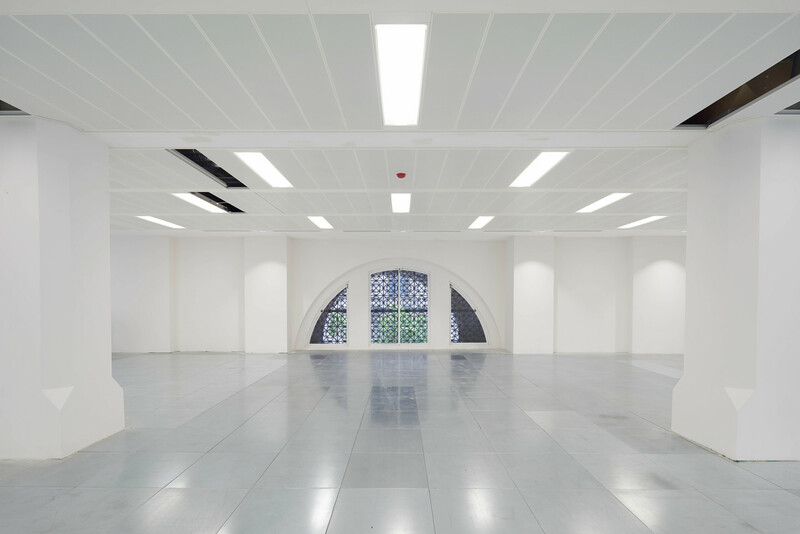 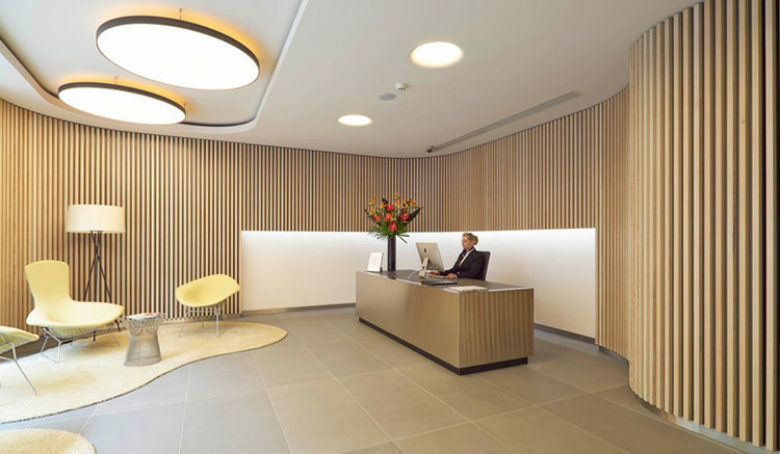 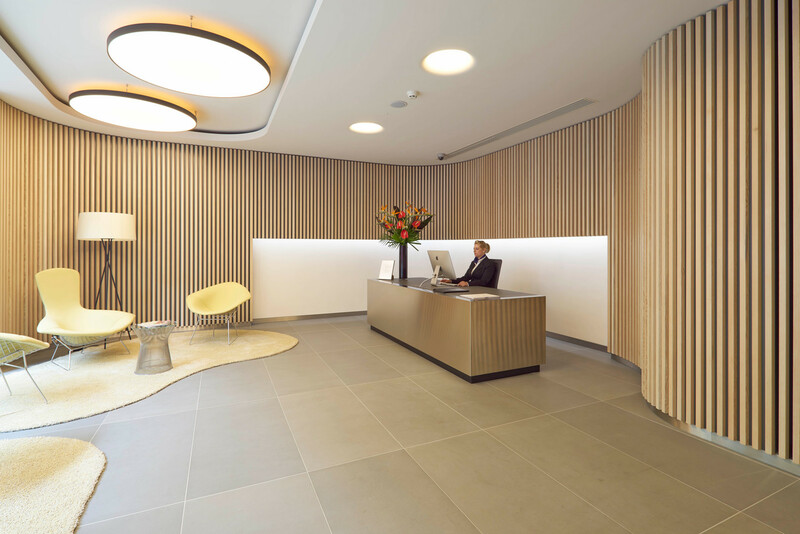 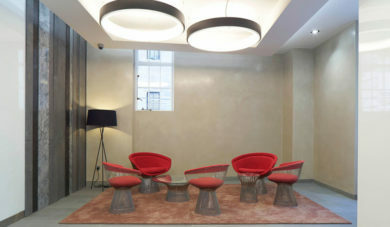 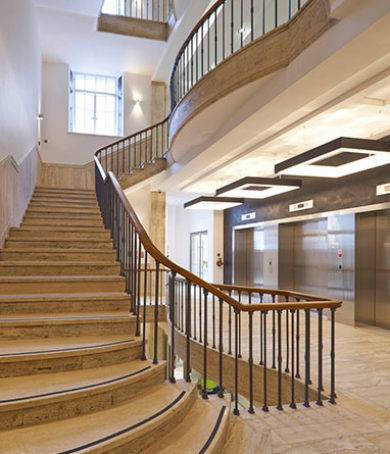 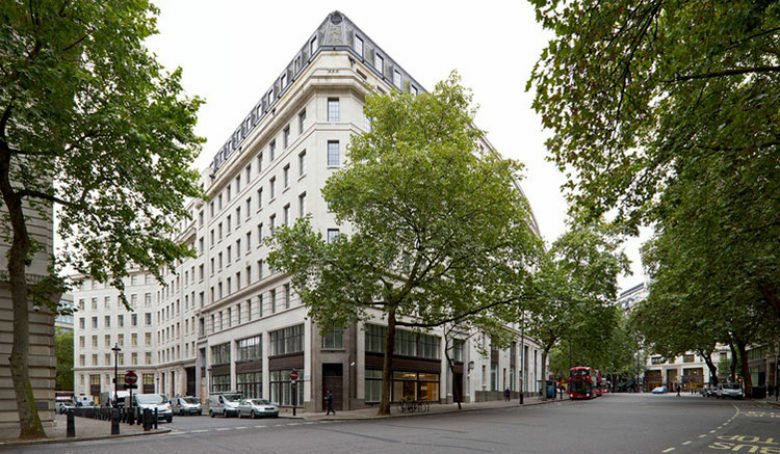 This project involved a major refurbishment of four building blocks which form part of the Aldwych Quarter in central London, totalling approximately 340,000 sq ft of space, followed by the subsequent fit out of part of the site for Kings College London (KCL). 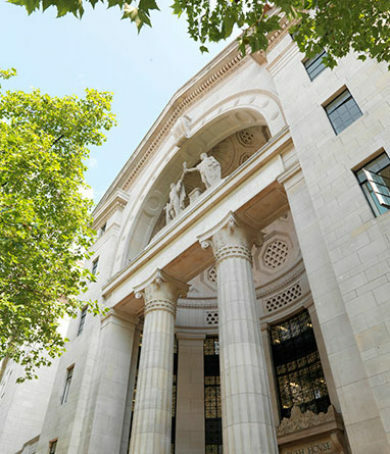 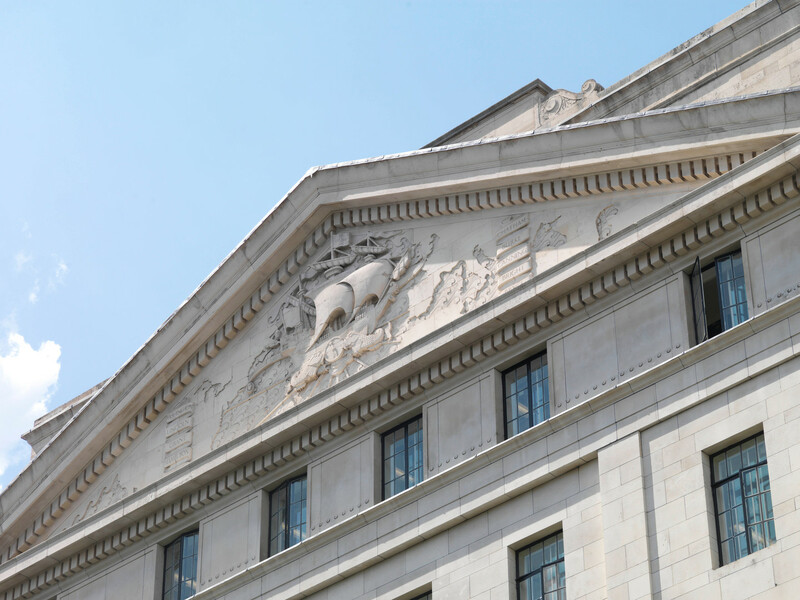 Originally constructed in 1922 the iconic Bush House Centre Block is Grade II listed and was previously home to the BBC World Service for 72 years, with the remaining blocks and Melbourne House constructed between 1929 and 1930. 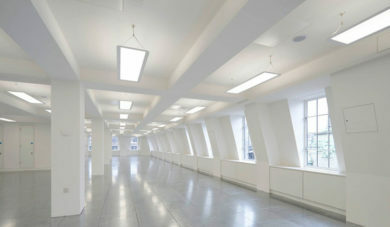 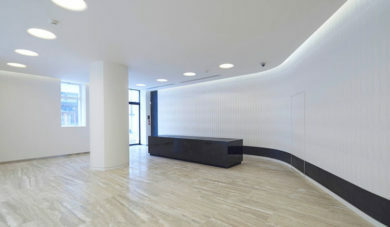 The constraints of the existing building presented a number of challenges, so we developed design solutions which both improved energy performance and helped to meet the requirements of a range of occupancy profiles, including an ‘extra slim’ fan coil unit solution allowing ceiling heights to be maintained while simultaneously providing the comfort conditions for a Class A office environment.